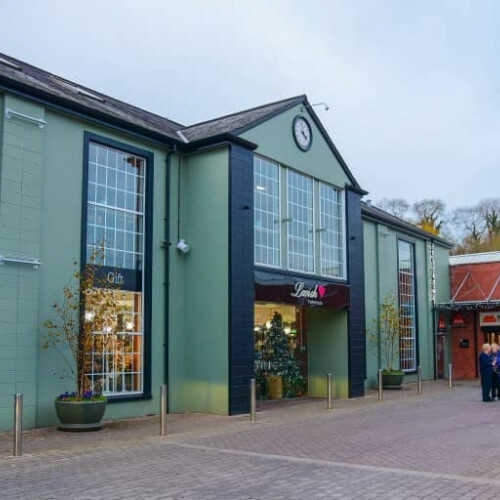 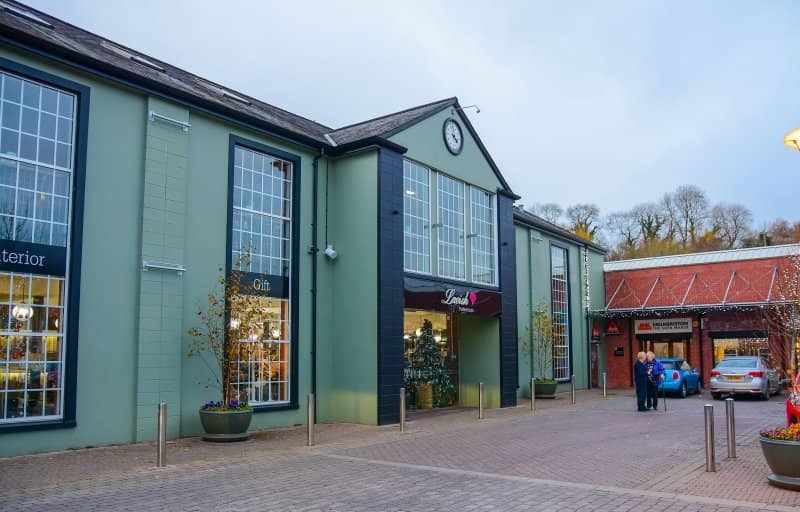 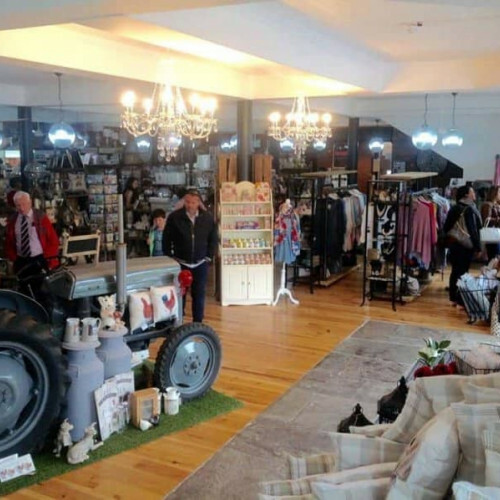 Lavish Preferences was established in 2014 by Alison McFarland who had over 25 years in the fashion, interior and gift retail sector and decided to open her own store focusing on a niche end of the interior, home and gift products market with a very personalized service ensuring repeat visits. 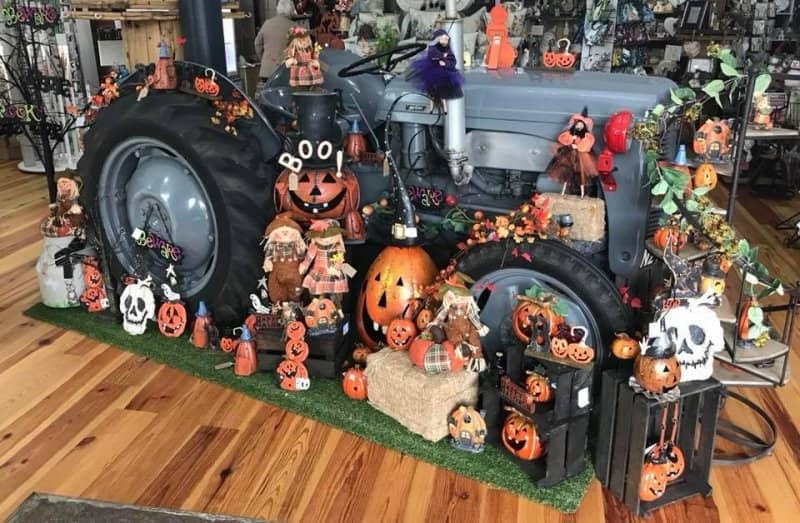 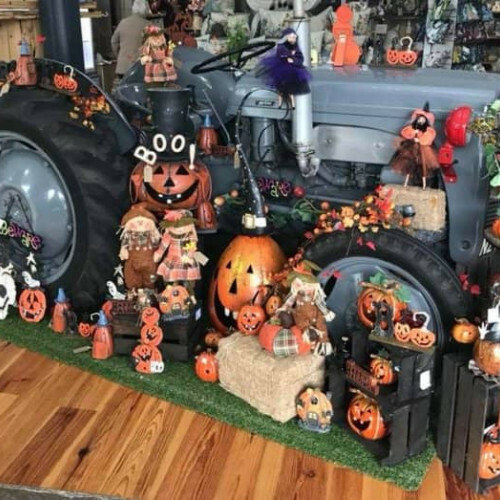 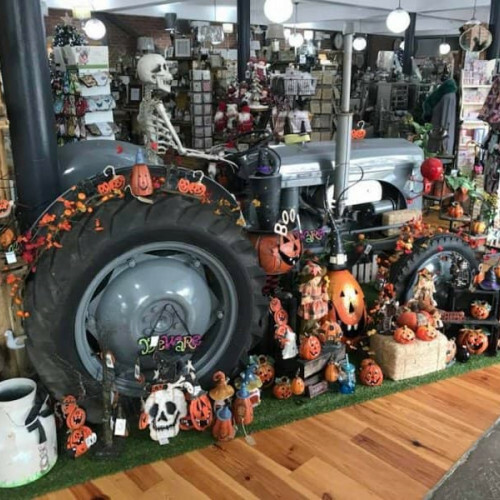 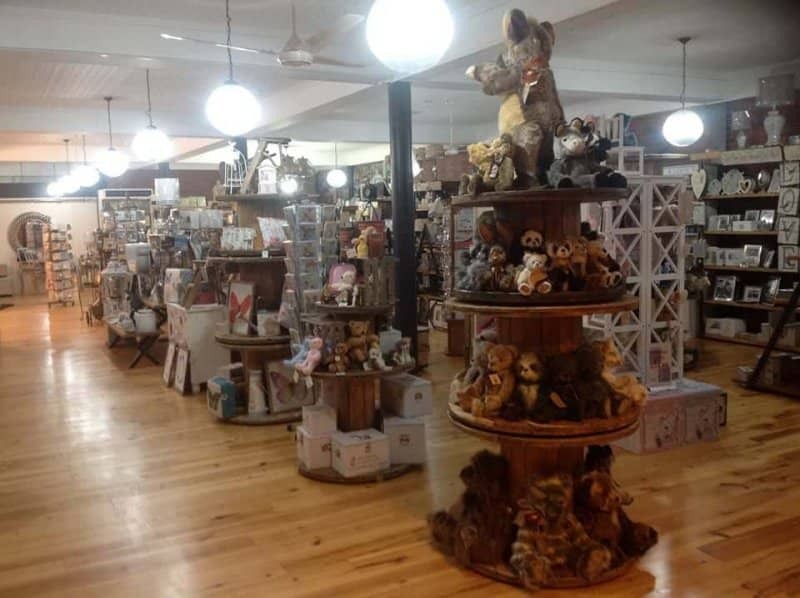 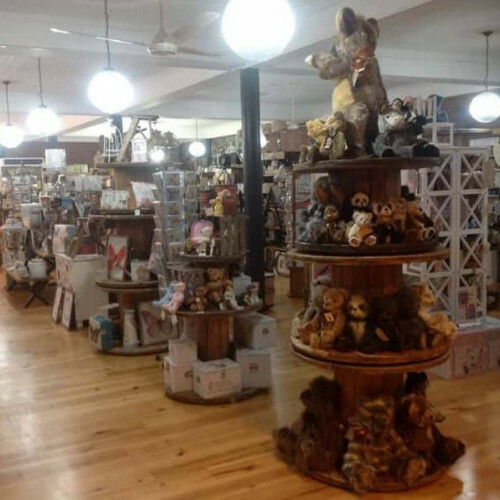 Lavish Preferences provides a wide selection of product across a wide price range to suit all tastes and budgets including ,occasional furniture, candles, Charlie bears, clocks, cushions, figurines, lamps, lanterns, mirrors, photo frames, wall art, bathroom accessories, fireside accessories personalized gifts scarves. 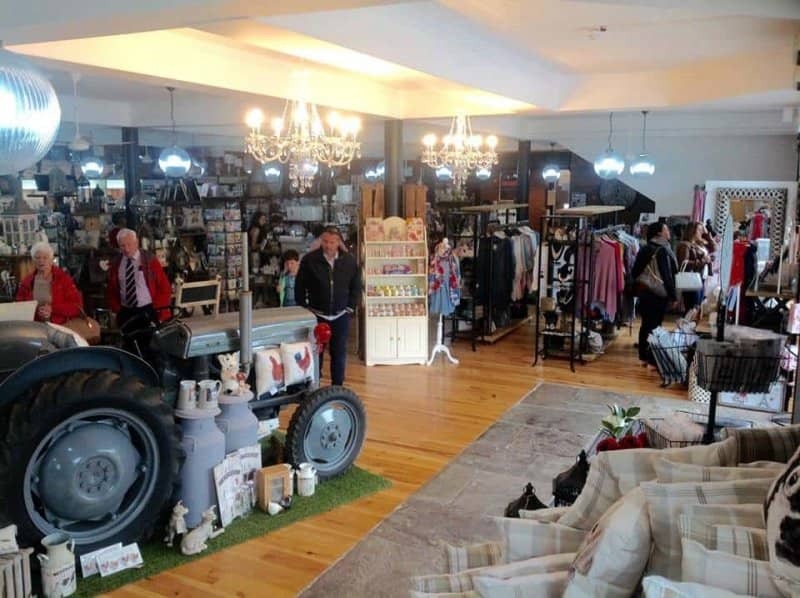 jewellery, handbags, gift cards and wrapping, stationary, napkins, baby gifts. 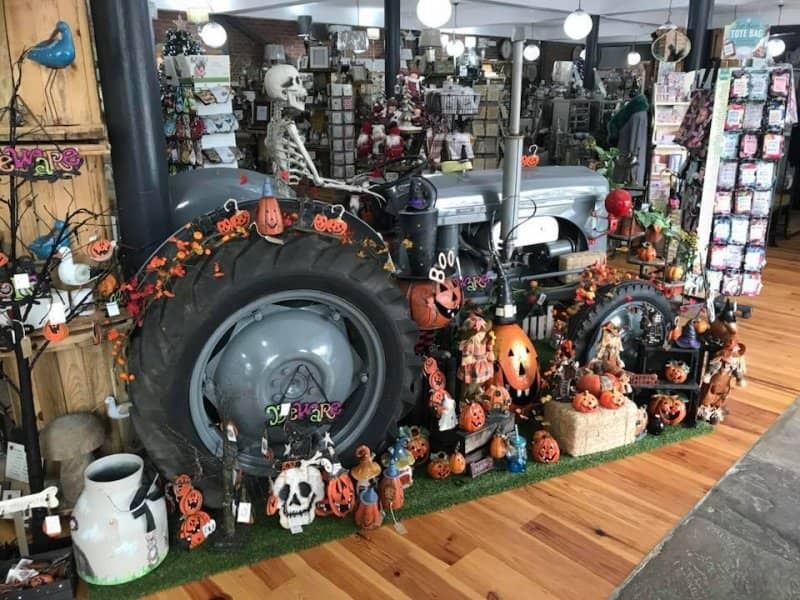 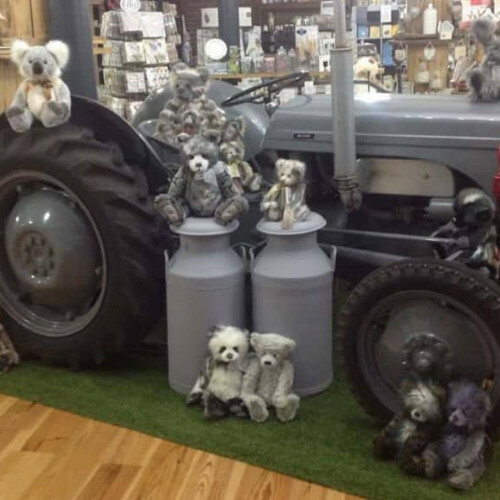 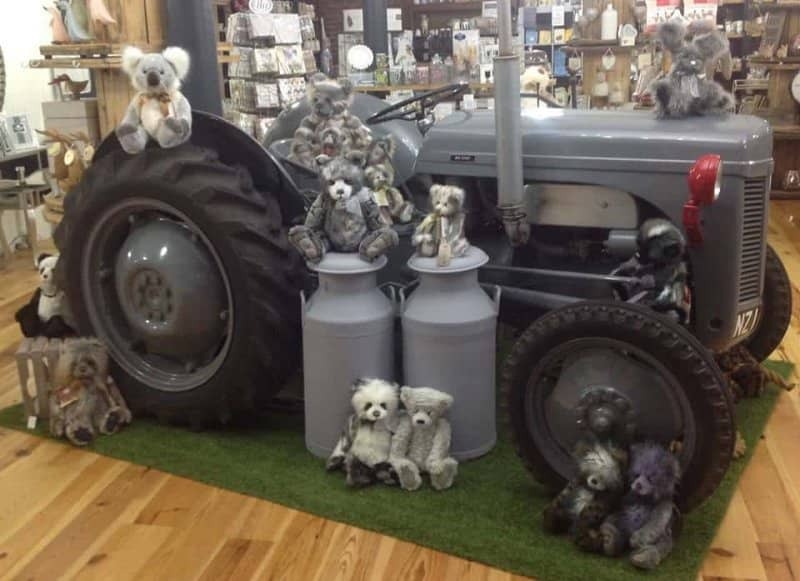 Lavish Preferences stocks both products from local suppliers as well as national brands including Aurora, Autentico Chalk Paint, Bessie Bags, Charlie Bears, Disaster Designs, Gisela Graham, Kelly Rae Roberts Pilgrim Jewellery, Tracey Russell, Willow tree. 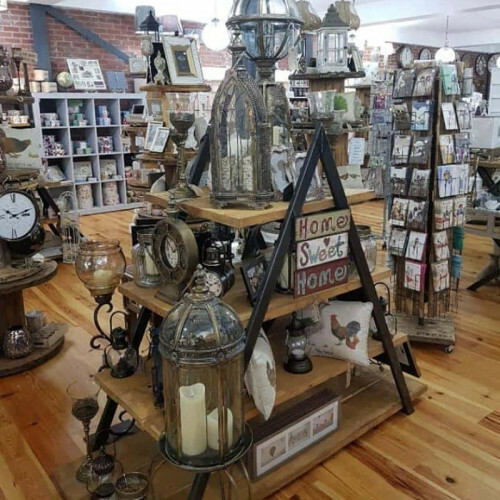 Lavish Preference also operate up-styling workshops covering chalk paint, decoupage, reverse transfer crackling and distressing, which is becoming increasingly popular. 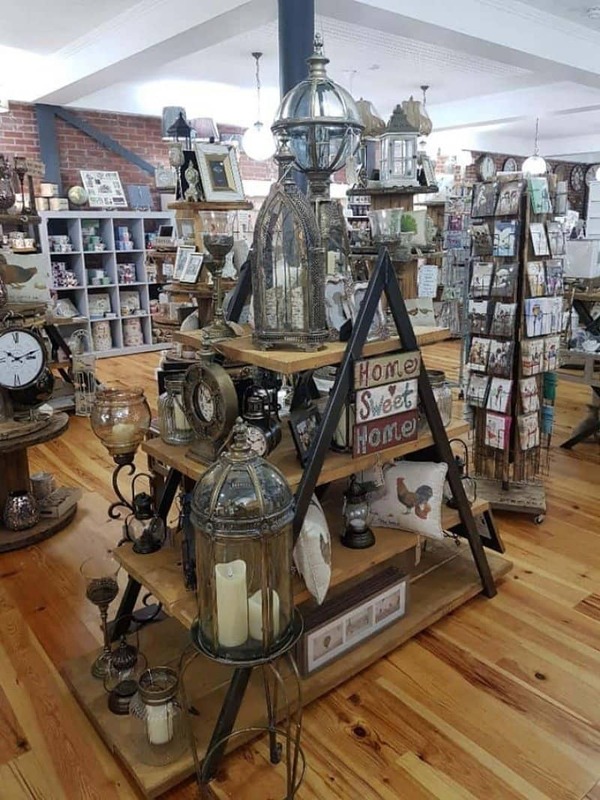 We also aim to provide a very enjoyable retail experience so please come along and browse our through the store whether physically or on line.